It has been a good 12 years, but as of July 14th 2015, support for Window Servers 2003 will end. See below for exact countdown time! This means Microsoft will no longer issue new updates or security patches – leaving companies and individuals vulnerable who have not migrated to a current Windows Server. TNTMX contacted our IT clients and strongly encouraged them to migrate to an upgraded server. This is not an easy task as many people (rightfully so!) feel that, “if it ain’t broke, don’t fix it”. While this mindset might work for a time, eventually time will run out. Many IT professionals are predicting numerous attacks on Window Servers that have not been migrated. As of the beginning of June, a survey showed that 61% of companies are still running a Windows 2003 Server. 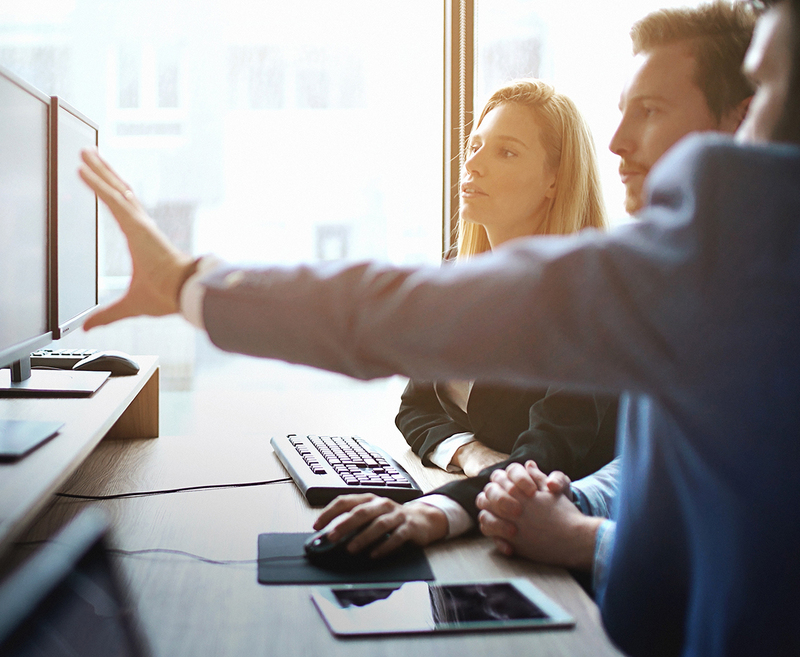 If you are currently running a Windows Server 2003, you have a few options which include switching platforms or moving everything to the cloud, (it is estimated that three-quarters of companies will choose this option). Microsoft has an information page to help you figure out the process of migration on your own, you can find that here. 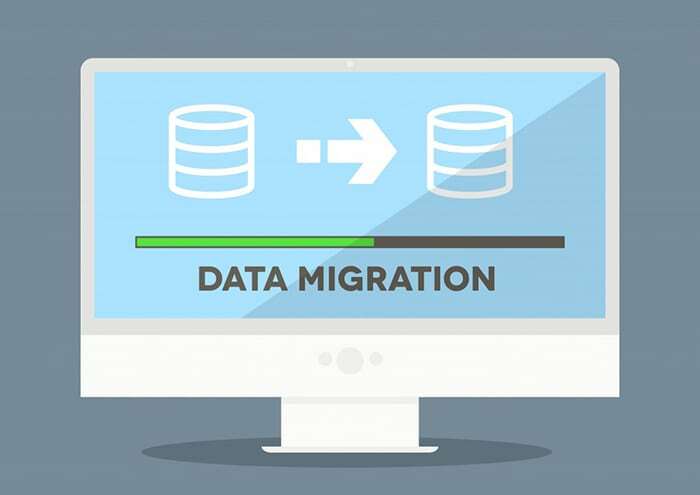 Migrating a server or making other necessary upgrades to protect your business does not have to be as daunting as it might sound and TNTMAX is here to help. Contact us today!